Raising backyard chickens, or “urban chickens,” can be a fun and exciting hobby for beginners, as well as seasoned professionals. Whether you’re raising chickens for pets or for food, having these birds around is easy and fruitful. Chickens can be a great source of education and entertainment for children, and a great source of healthful food for families. Having chickens as a pet has become more common in recent years. Caring for urban chickens is simple — you just need a few things to get started. Just like you need a roof over your head, so do your chickens to keep them warm, safe and dry. If you’re planning to build your own, be sure you include a stable floor to keep out pests and varmints, and mesh-covered windows for ventilation. However, don’t feel like you need to build a coop. There are many affordable options for chicken coops at local farm and pet stores. You’ll be able to save time and money by purchasing something that will last for years — and fit your needs exactly. Talk with store employees to find the right size and build. Keep local predators in mind when buying or buildings your coop. In the Pacific Northwest, that could include coyotes, raccoons, rats or even eagles. Chickens need to get out and about during the day. The general rule-of-thumb is to allot about 4 feet of space per chicken for the birds to forage freely. Some chicken owners can allow their chickens to roam freely in the yard, while others use a “chicken tractor,” or moveable coop without a floor, to move the fowl around different parts of the yard. While you’re probably aware that chickens are a good source of food, you may not have considered other bonuses: Chickens are a great source of natural fertilizer. Add the used hay or pine shavings and manure from the chicken coop to your compost to create a great natural fertilizer. You can purchase a compost barrel at your local farm and garden store. 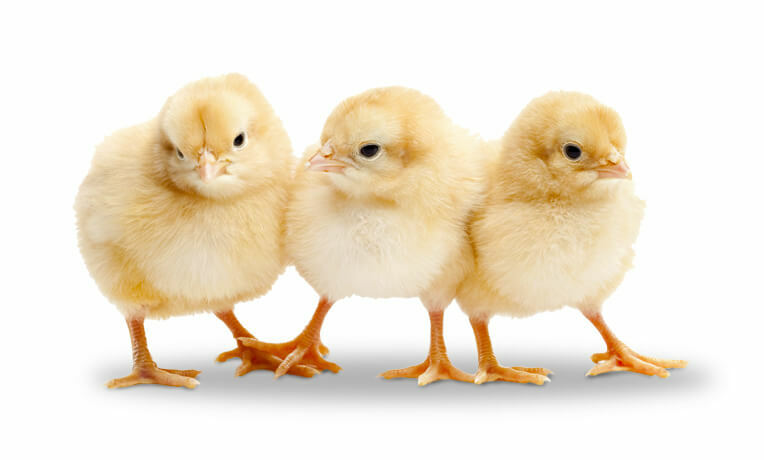 If you’re planning to raise chickens from newly-hatched chicks, you’ll need to set up a brooder, an environment that simulates the mother hen for baby chicks to grow up in. This should include several aspects: warmth, food, water and safety. The brooder should also be kept very clean for the six weeks or so until the chicks move to their permanent home in the coop. The brooder is usually set up in a large box, lined with wood shavings, and includes a feeder, water dispenser and heat lamp. These supplies can all be purchased at locations such as the Country Store. A good brooder is a great investment, and can be reused for many years. One of the most important supplies — and one you’ll use the most — is the chicken food. The Country Store sells a variety of chicken foods, usually at great deals. While chickens may get nutrients from bugs and plants they peck off the ground during the day, the main source of nutrition will come from the feed you give them. There are a variety of brands, including organic feeds. Appetites fluctuate between season and chicken breed, so pay attention to what your chickens eat, and how much. Chickens generally eat less in the summer, but bulk up in colder months. 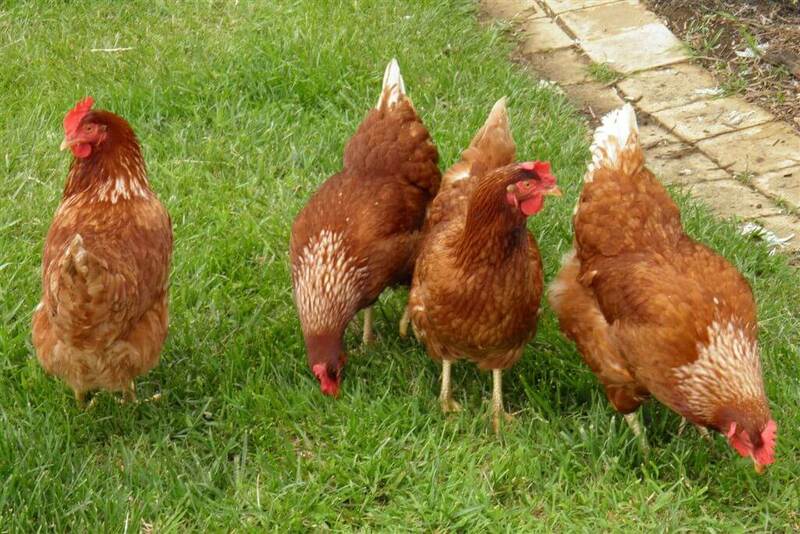 Whether you’re hoping to get an exciting family pet or some delicious eggs, raising backyard chickens can be very rewarding. Stop by the store for all these supplies, or to let us know how you’re new chicks are doing!